A new survey suggests the high costs of putting children through post-secondary education is requiring major sacrifices by many Canadian families. Parents reported they were eating out less, forgoing vacations, working more or borrowing money against their mortgage or line of credit to afford university or college education for their children. Especially hard-hit were the so-called 'sandwich generation', who are helping out elderly parents at the same time they had children in school, the survey by the Canadian Alliance of Student Association showed. 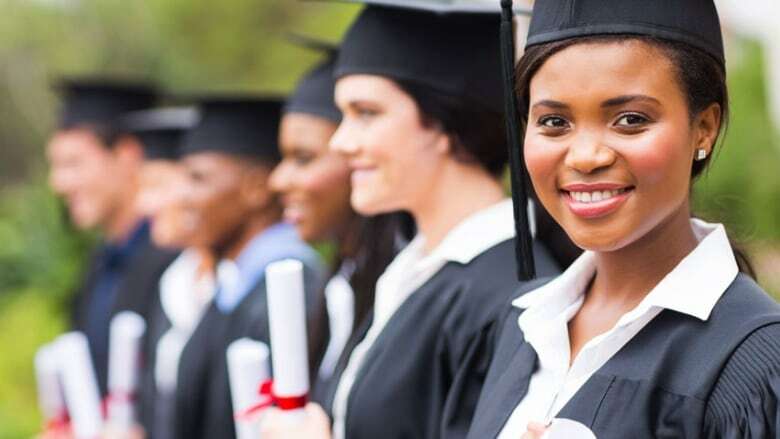 The online survey conducted by Abacus Data posed questions to more than 600 families across the country who had children who were post-secondary students, are about to enter post-secondary school or had attended within the last five years. The survey was conducted from April 25 to 30. Among the respondents, 74 per cent of parents said they believed they had responsibility to help their children financially, but 60 per cent said they did not believe the government should force them to help. While a majority of student’s families were comfortable, almost 16 per cent said they were barely making ends meet and four per cent said they couldn’t pay their basic bills. The respondents said they were willing to save an estimated 13.5 per cent of their annual budget towards the cost of post-secondary education, about the same as the cost of food, according to figures from Statistics Canada. Families who reported saving found the education nest egg they had put together covered only a portion of student costs, CASA said. The survey paints a picture of parents juggling to cover post-secondary costs. “The data suggests parents are borrowing more, going back to work, or dipping into their retirement savings in order to financially support their children’s education” said CASA board chair Travis Gordon. Among the respondents, 64 per cent said they were eating out less, 58 per cent had cancelled or scaled back on vacations and 40 per cent worked more hours to afford an education for their children. Parents also reported getting a loan or line of credit (35 per cent); dipping into retirement savings (33 per cent); or remortgaging the house to pay post-secondary tuition and housing. Among those supporting elderly parents, the squeeze was even tighter. More of them reported making sacrifices so they could put a student through university. CASA is calling for increased funding to the Canadian Student Grants program, including an increase in the grants portion of the program allocated to low and middle-income students. It also recommends that Ottawa lower or eliminate the expected parental contribution to post-secondary students to qualify for a student loan.